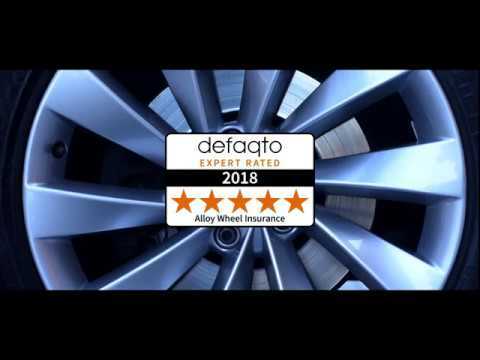 Autotrust's Alloy Wheel Repair & Tyre Insurance negates any unexpected costs relating to any alloy wheel or tyre damage. This product gives you the peace of mind that should you find your wheel(s) damaged, or your tyres flat one morning, you'll have no large bills to worry about. Instead of an expensive and long winded trip to the body shop, we will arrange a specialist repair company to carry out the repairs at your convenience. 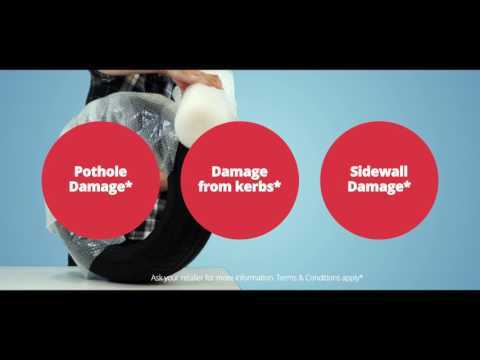 Our Alloy Wheel Insurance offers a way for you to repair any cosmetic damage to your alloys without affecting your no claims bonus. This way you can always ensure your wheels stay in perfect condition.